Assisting you with all your structural analysis needs. 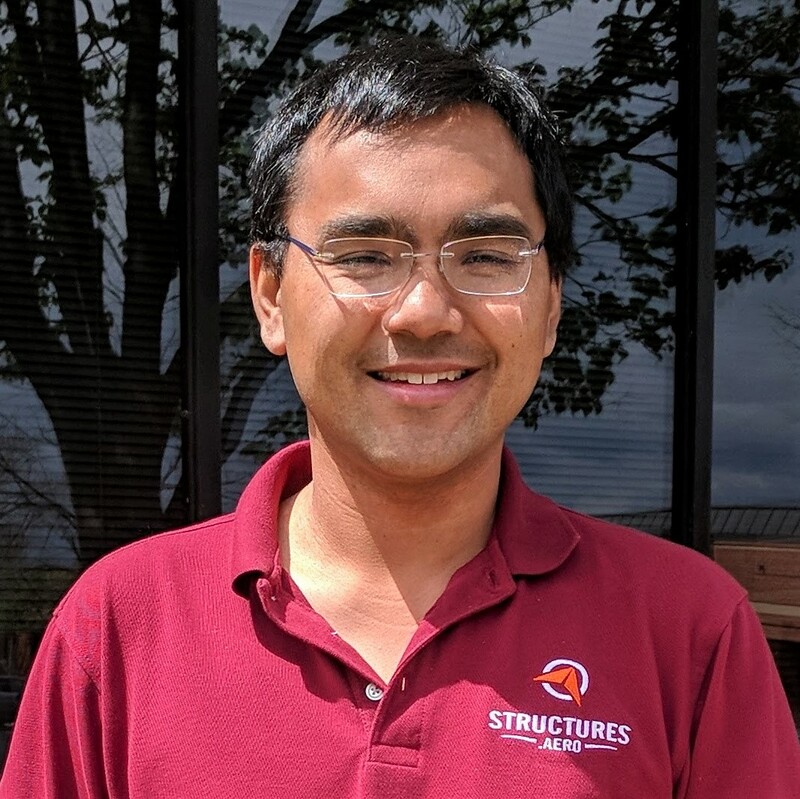 Structural Design and Analysis is a team of aerospace stress engineers that help our customers design lightweight and load efficient structures. We utilize software from Siemens PLM and Collier Research Corporation for our analysis. Our experience using software such as Femap, NX Nastran, Fibersim, and Hypersizer aids us in providing practical training and support to our fellow structural engineers as a Value Added Reseller. 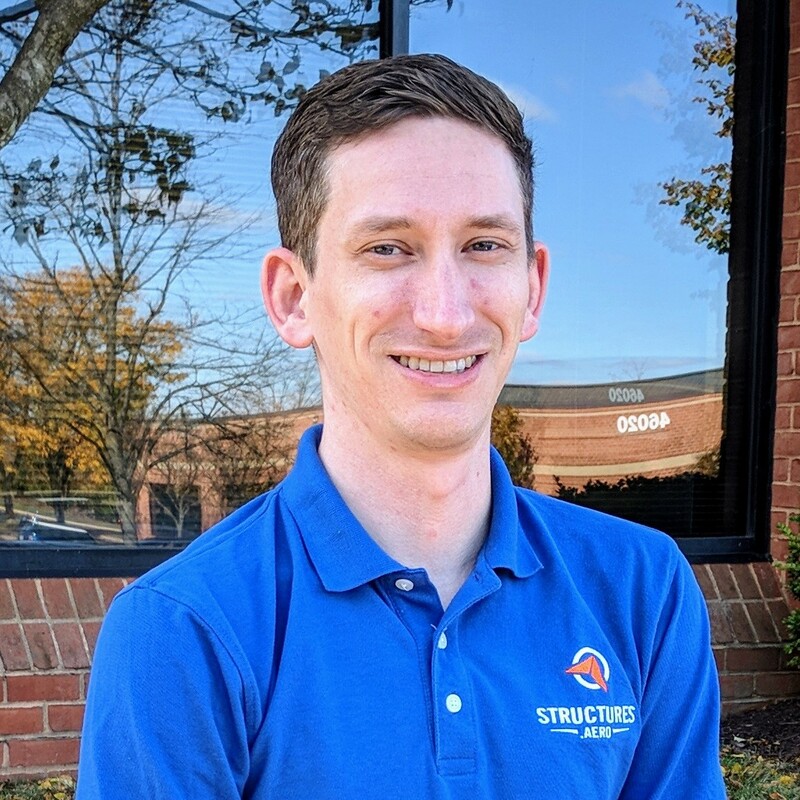 We are located in Sterling, VA, near the Dulles Airport and Washington D.C.
Save time and money with structures that are optimized for weight, strength, and materials. Work with a company that specializes in spacecraft, aircraft, and composites. Receive training and support from engineers that use the software for their own analysis work. We help design lightweight and load efficient structures using state of the art materials and analysis methods. We have worked with Blue Origin, Boom Supersonic, Piper, The Spaceship Company, Aurora Flight Sciences, NASA, Lockheed Martin, and many more. If you would like to discuss how we might work together, please send us an email. 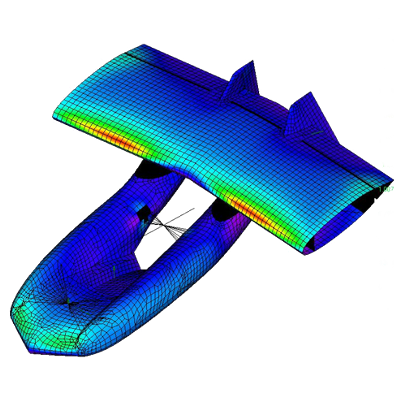 We specialize in finite element analysis and composite analysis and design. We utilize software from Siemens PLM and Collier Research Corporation for our analysis. We partnered with these organizations to provide you with the same advanced engineering products. Our experience using the software provides us with extensive knowledge to provide high level support to our customers. At SDA we have a number of engineers with exceptional skill and education, and a diverse range of work experience. All coming from a variety of engineering backgrounds, our employees have had the privilege to work on some of the most advanced and renowned projects in the industry. All of our employees utilize our available software products on a daily basis, giving them the expertise to provide the best support possible to our customers. Structural Design and Analysis, Inc. (SDA) was founded in 1997 by James Jeans. Mr. Jeans began his career analyzing major aircraft structural modifications. He soon became a Lead Stress Engineer for Boeing on the B-2 Stealth Bomber, followed by a Lead Stress Engineering role for Lockheed on the F-22 Raptor. After Lockheed, Mr. 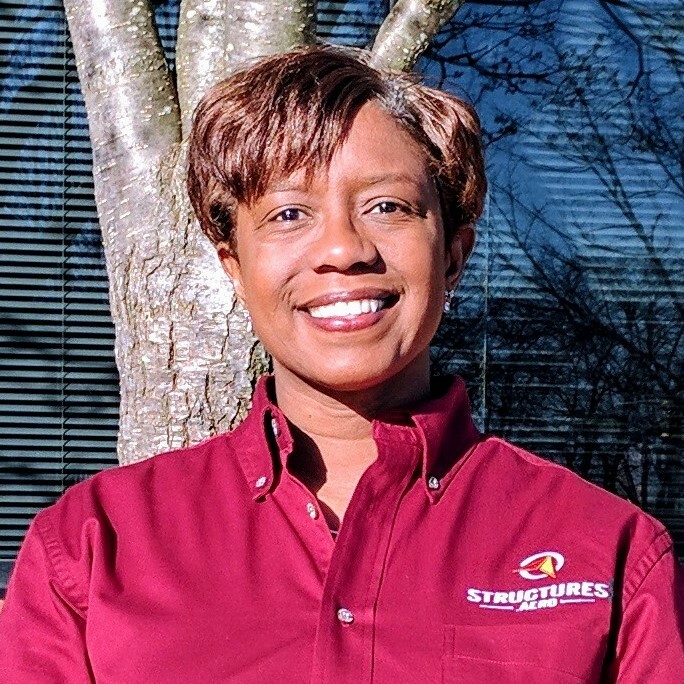 Jeans became the only structural analyst at a small Unmanned Aircraft company, helping to design a number of high performance, lightweight aircraft structures. Mr. Jeans formed SDA to offer his considerable expertise in the design and analysis of Primary Aircraft Structures to a larger audience. Alex Carra graduated from Virginia Tech in 2013 with a Masters degree in Aerospace Engineering. After which, he joined the SDA team, becoming an expert in FEMAP and other software. 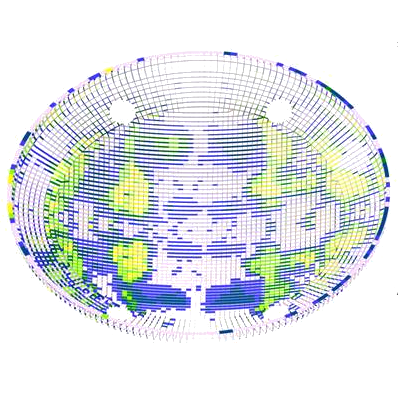 He supports NASA on the Wide Field Infrared Space Telescope. Alex Skavdahl joined SDA as a full time Aerospace Stress Analyst in 2015. He holds an Engineering Science & Mechanics degree and an Aerospace and Ocean Engineering degree from Virginia Tech. 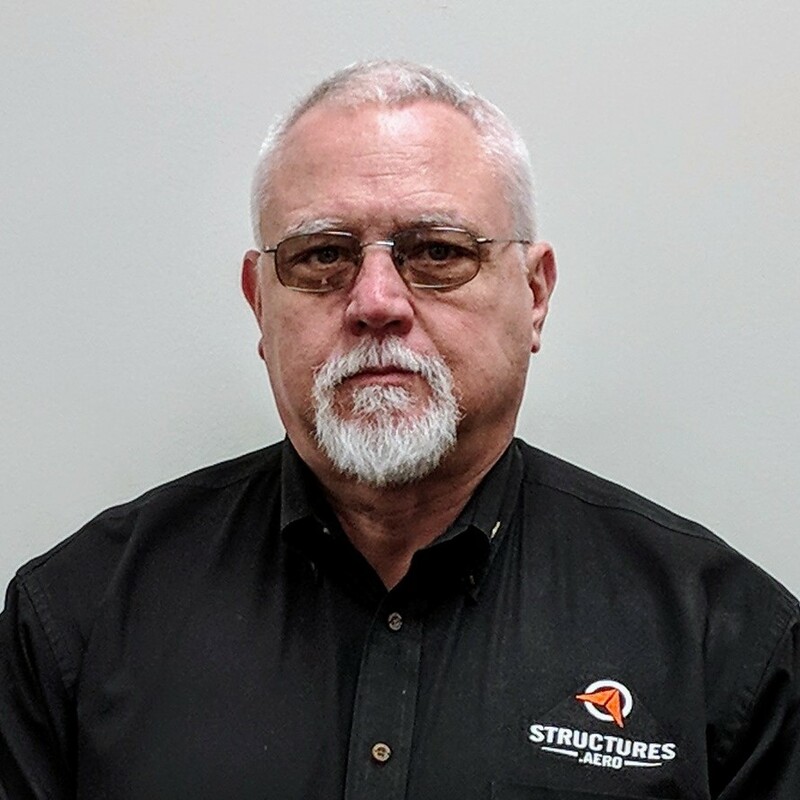 He has supported a variety of projects for SDA ranging from sizing UAV primary structure to performing advanced non-linear runs for a leading general aviation manufacturer. 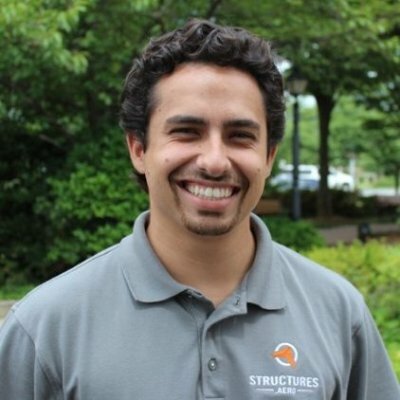 Andrew Jabola’s career has focused on finite element analysis and composite development using FEMAP, NX CAD/CAE, and Fibersim. Andrew has supported a number customers and a variety of engineering projects for a number of years using these products. 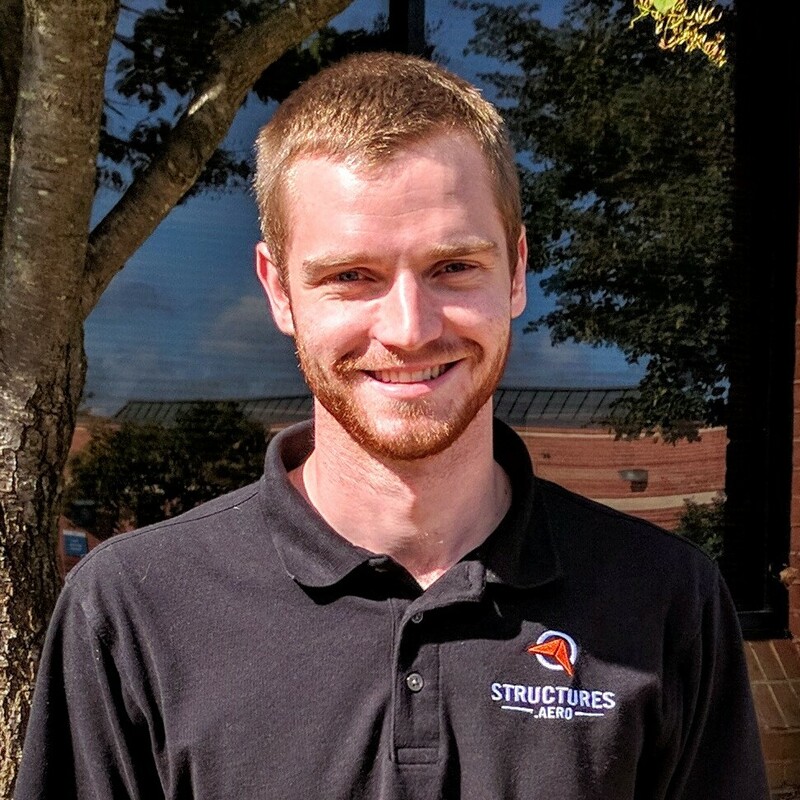 Andrew has a total of 6 years of experience in the mechanical engineering field. Andrew also holds a B.S. in Mechanical Engineering from Walla Walla University. Andrew Nelson joined SDA as a stress analyst in the summer of 2015 and has a B.S. in Mechanical Engineering from Virginia Tech. He has worked on multiple projects for SDA including model creation for Hagler Systems and supporting the Orion Crew Module stress groups with modeling and analysis of primary and secondary structure. 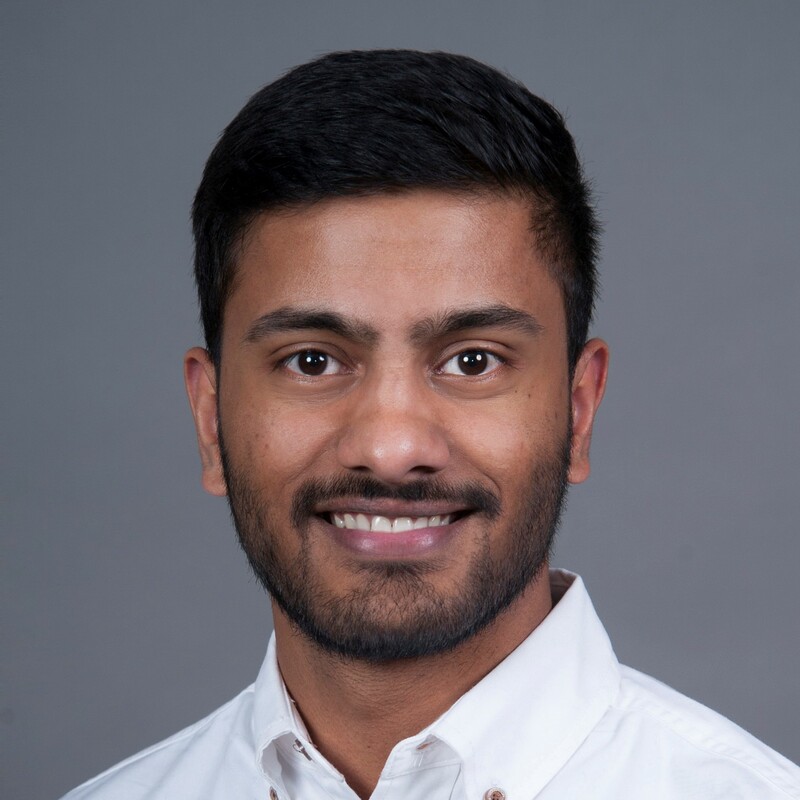 Aswin John joined SDA as a Marketing Specialist in 2016. He graduated from Virginia Tech with a B.S. in Marketing and Management. He heads all marketing activities promoting education in finite element analysis and Siemens PLM and HyperSizer software. 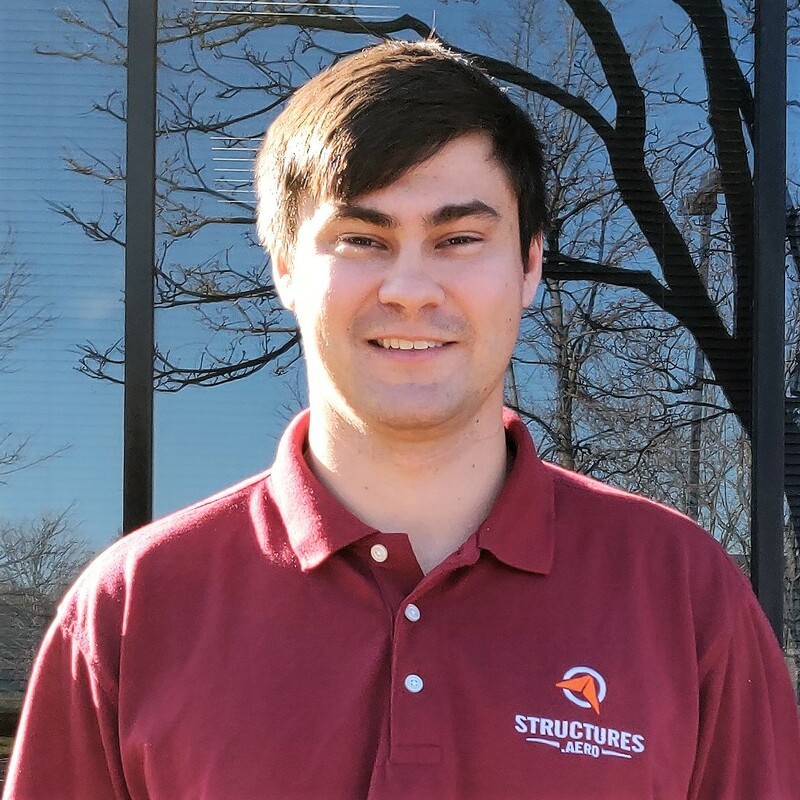 Ben Names joined SDA part time as an Aerospace Stress Analyst in 2014, and full time in 2016. He holds both a B.S. and M.S. degree in Aerospace Engineering from Virginia Tech, where he studied composite beam theory and aeroelasticity. In his time at Virginia Tech, he created an open source python module called AeroComBAT, capable of composite beam and flutter analysis which was fully verified by NASTRAN using beam, plate, and solid models. Blake Jeans joined SDA as a full time Aerospace Stress Analyst in 2014. He holds a B.S. degree in Mechanical Engineering from Virginia Tech. 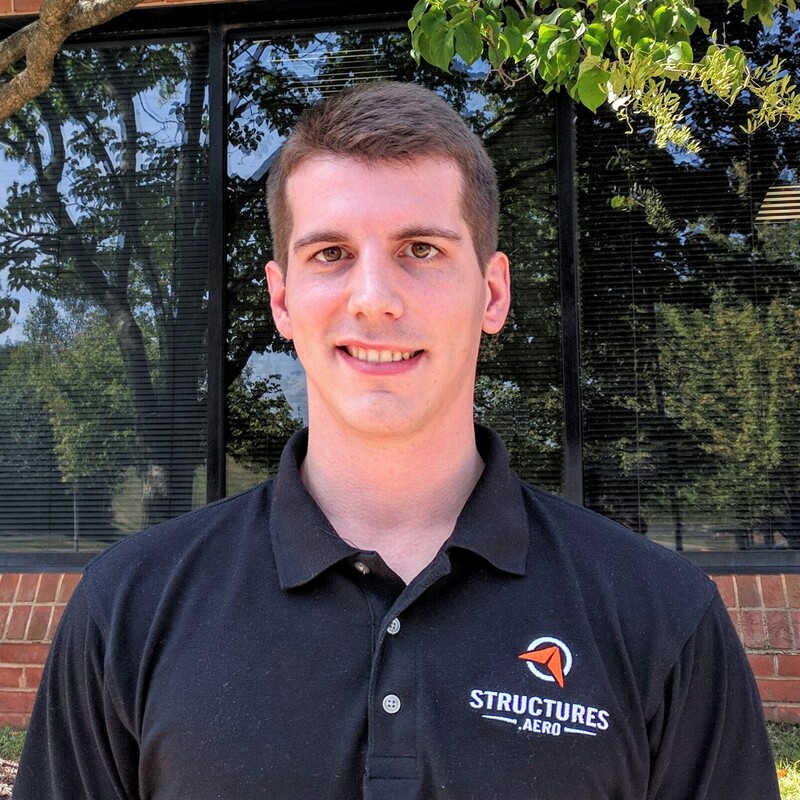 He has extensive programming and FEMAP experience, and has written a vast number of API’s for a variety of projects and solutions. Dr. David Cross joined SDA as a full time Aerospace Structures Engineer in June 2014. 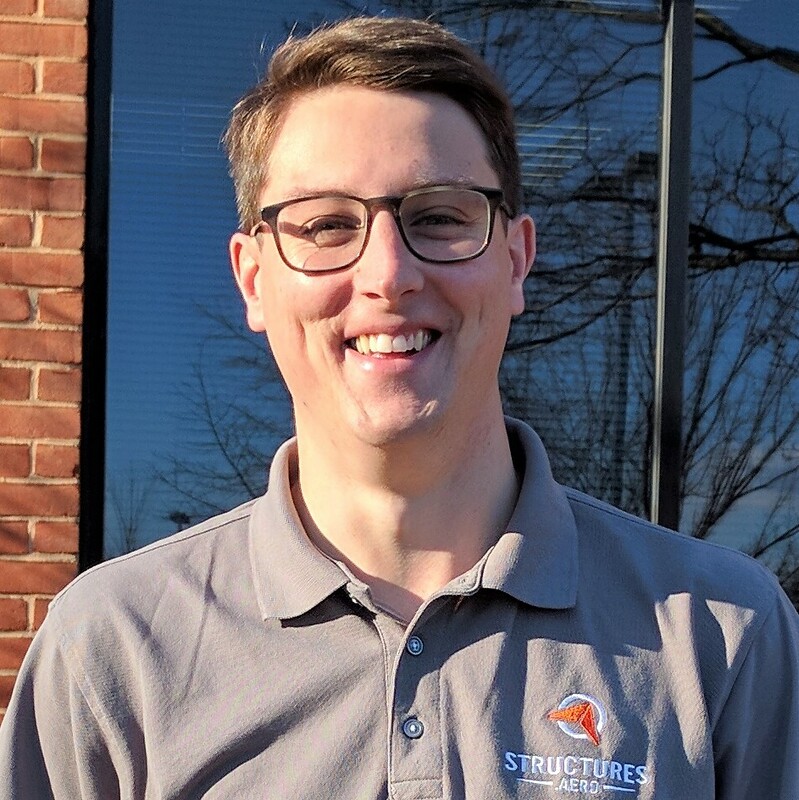 He holds B.S., M.S., and Ph.D. degrees in aerospace engineering from Virginia Tech, where he studied finite element analysis, aerospace structures, and structural optimization. Greg Baker joined SDA in 2012 after earning a B.S. in Engineering Science and Mechanics from Virginia Tech. 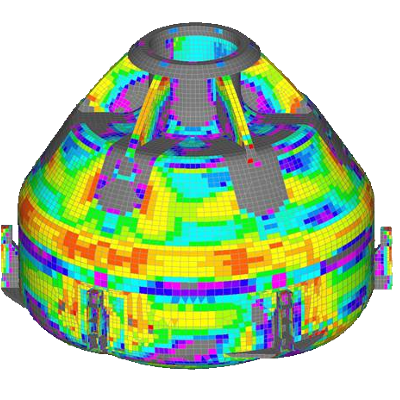 He has worked on a variety of projects utilizing extensive experience using FEMAP and HyperSizer. 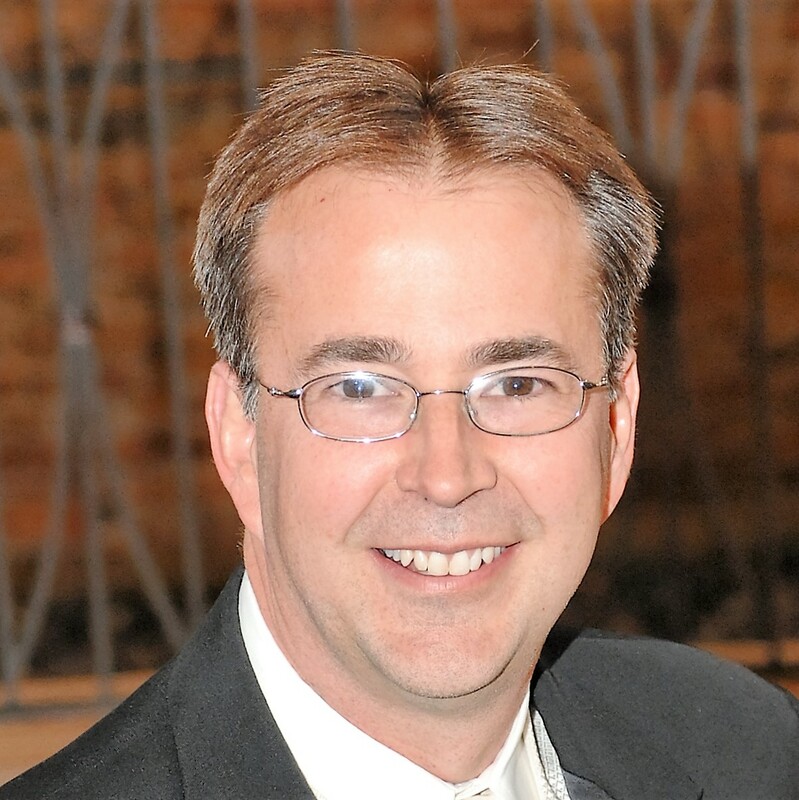 Marty Sivic joined SDA in 2013 to support the SDA – Siemens PLM Software partnership. Marty has provided his insight to the field of CAE sales for over 20 years. He has extensive experience assisting organizations gain the products they need with training and expert support. Marty also leads and coordinates service based/consulting projects that couples your company’s design and analysis initiatives with SDA’s team of expert analysts to help you be successful in your engineering endeavors. 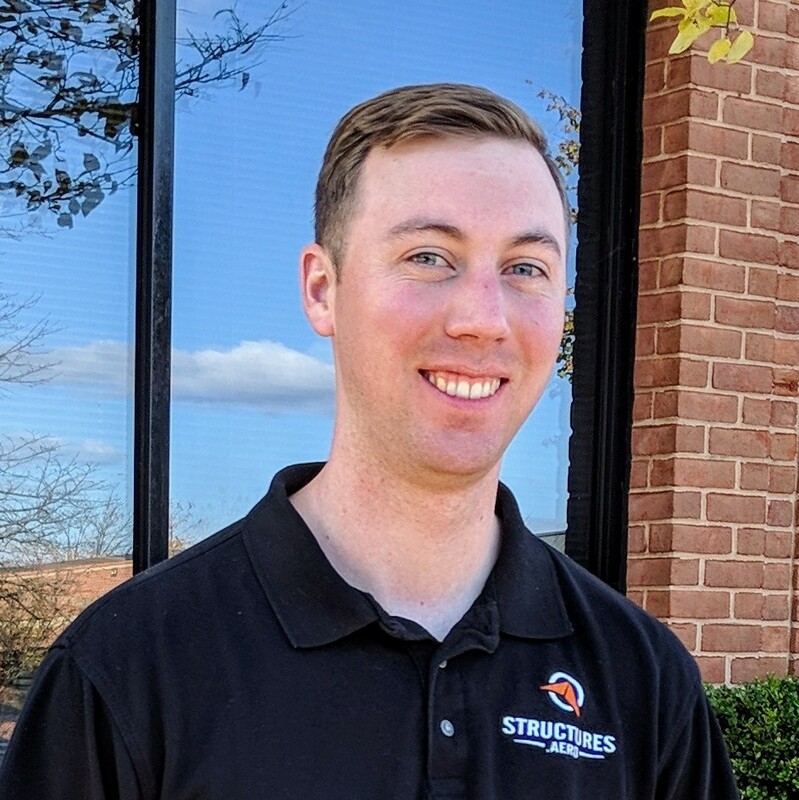 Nick Mehlig joined SDA as a stress analyst in 2016. He holds a B.S. degree in Aerospace Engineering from Embry-Riddle Aeronautical University. 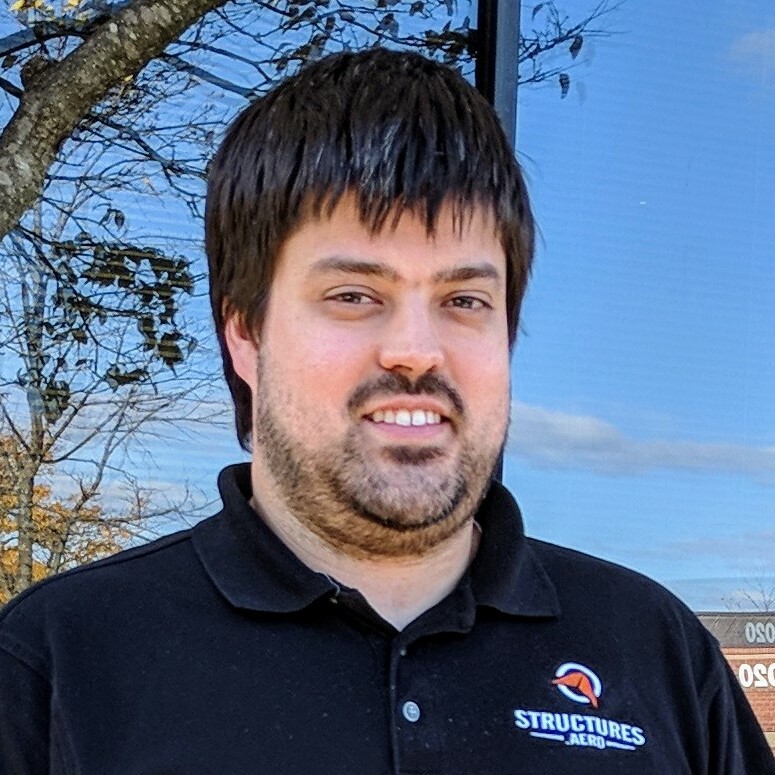 During his time at SDA, Nick has worked on the Fokker D.VII Biplane, created breakout models in Femap for the Orion Crew Module, and used NX Nastran and HyperSizer to size composite aircraft wing. 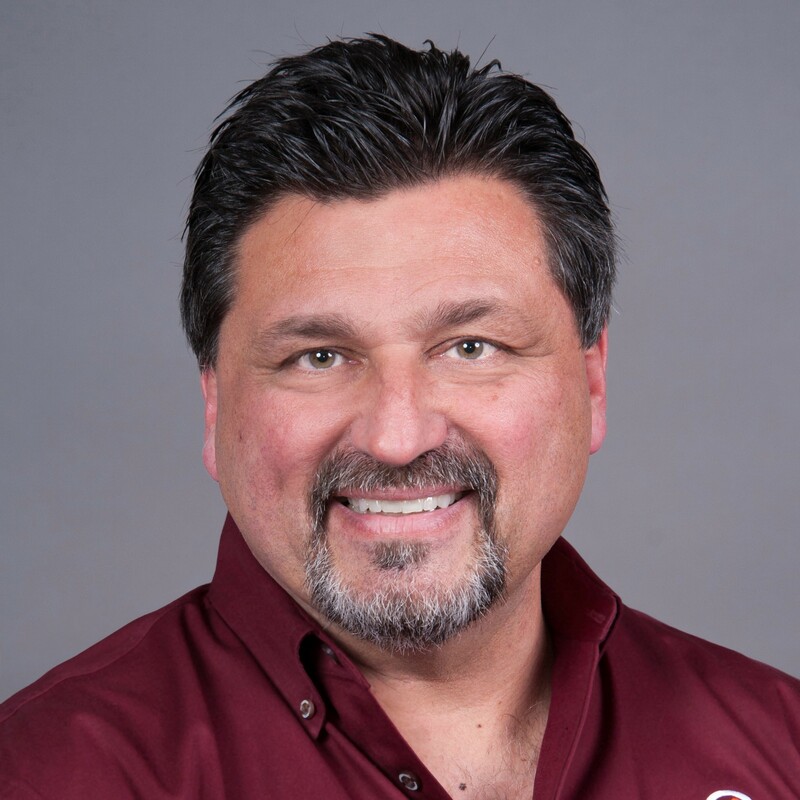 Russ Hilley has more than twenty years of experience in mechanical design and engineering. He has a diverse background ranging from avionics systems to mechanical packaging. He is head of support at SDA and is a certified trainer for Femap with NX Nastran. 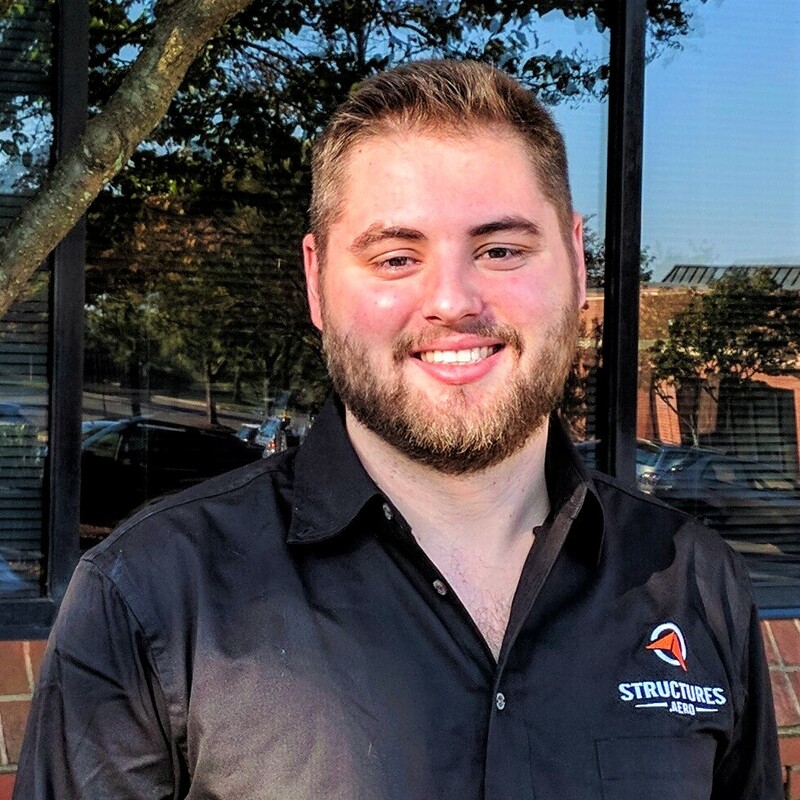 Ryan Tatman joined SDA as a full time Aerospace Stress Analyst in 2015. He holds a B.S. degrees in Aerospace Engineering from Virginia Tech, where he studied aircraft structures and vehicle vibrations. He has worked a variety of projects for SDA ranging from sizing UAV primary structure to supporting the Forward Bay and Launch Abort System stress groups on the Orion Crew Module. 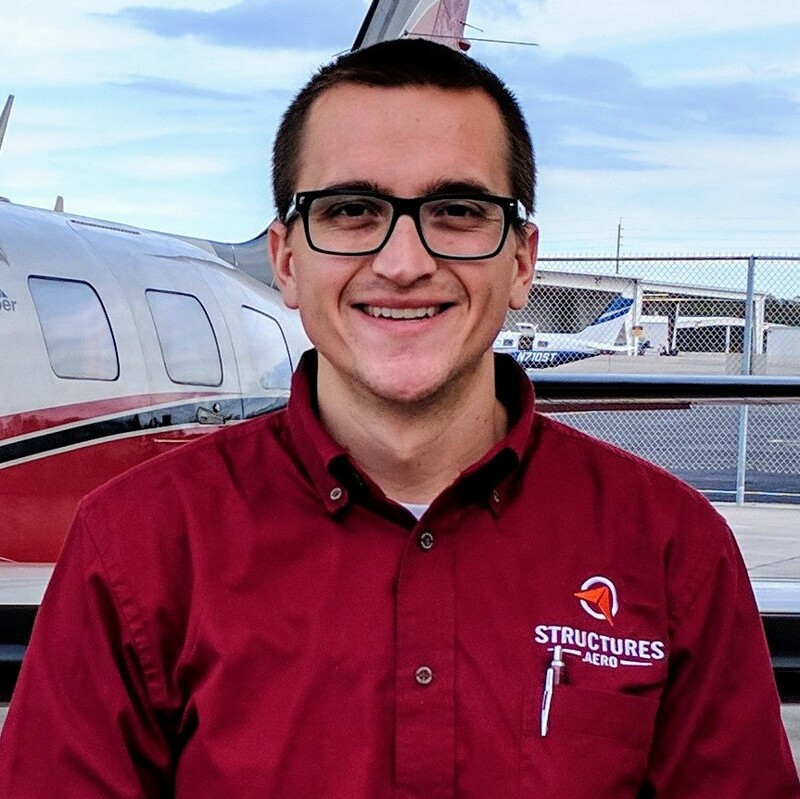 Skyler Teel joined SDA as an Aerospace Stress Engineer in October 2018. He graduated from Virginia Tech with a B.S. in Aerospace Engineering, with emphasis on applied numerical methods and space systems. Tanya McKee joined SDA in 2016 as an Executive Assistant. She graduated from the University of South Carolina with a B.A. in Journalism and Mass Communications.